For those who want to keep it old school, today's your day. 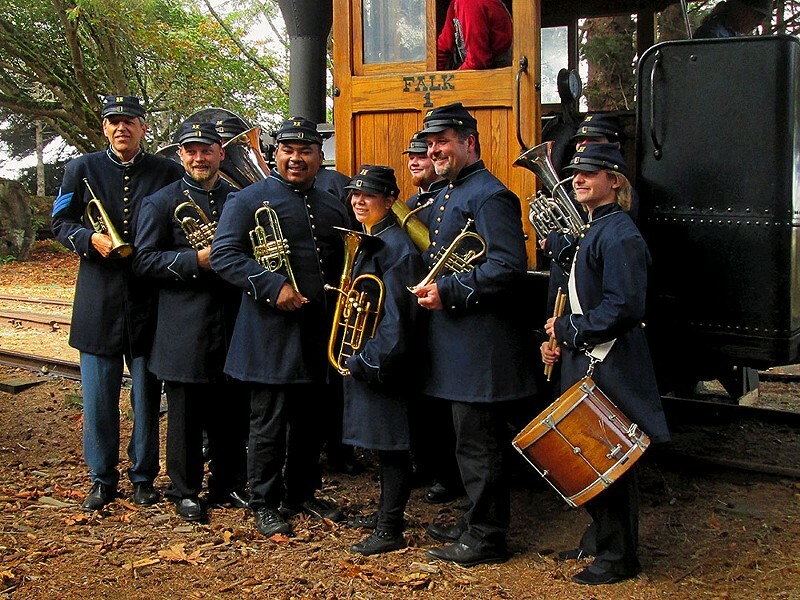 The HSU Fort Humboldt Brass Band will be kicking out the 1850-1880s brass music jams at noon at the coincidentally named Fort Humboldt in Eureka. The band will be in period piece outfits and it's a free show and all ages so bring the kiddos. 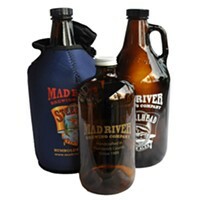 Filling in for the night, the String Chickens are at the Mad River Brewery Tap Room at 6 p.m. doing their string thing for free. Jeff DeMark reminds me that there's a benefit for the Arcata High School's Safe and Sober graduation party for seniors tonight. If you're going to do anything sober, I say, graduating from high school should be one of them. The LaPatina Band will be headlining this benefit at The Miniplex in Arcata at 7 p.m. and $10 will get you in the door and will contribute to this good cause. There will be songs and stories and a full bar, so you don't necessarily have to be sober to help the kids stay off the hooch. I was glad to hear a few weeks ago that there was a Paul Simon tribute night happening tonight at the Arcata Playhouse. We've had tributes to Bob Dylan, Neil Young, James Brown, Joni Mitchell and others that I'm probably forgetting, but I can't think of anyone more deserving of a tribute night than Paul Simon. So you'll hear locals paying their respects to Paul's early writing with Simon and Garfunkel, to his solo work of the '70s and beyond. You'll hear from Joel Sonenshein, Marcia Mendels, Morgan Corviday, Chris Manspeaker, Jeff Kelley, Marla Joy, Leslie Quinn, Jan Bramlett, Kate Juliana, Mango, Mark Weston, Julie Froblom, Russ Cole, Tofu Mike Schwartz, Violet Dinning, Jesse Jonathan, and Robert Keiber all for only $15 at 8 p.m. I've heard good reviews of live performances of Claire Bent and Citizen Funk who will be at Six Rivers Brewery at 9 p.m. It'll be a free show of funk, soul and touches of R&B. Local alt-somethings (myself among them) Strix Vega return to the Logger Bar in Blue Lake with "special guests" at 9:30 p.m. I should probably know who the special guests are but apparently it's a secret or something. It's a free show, so stumble over for some dark alpine jams. Local jamgrassers the Absynth Quartet are at The Jam in Arcata around 10 p.m. and joined by vocal-harmony experts Belles of the Levee. Ticket price is TBA now but I'd expect something in the $5-10 range.